Wow! 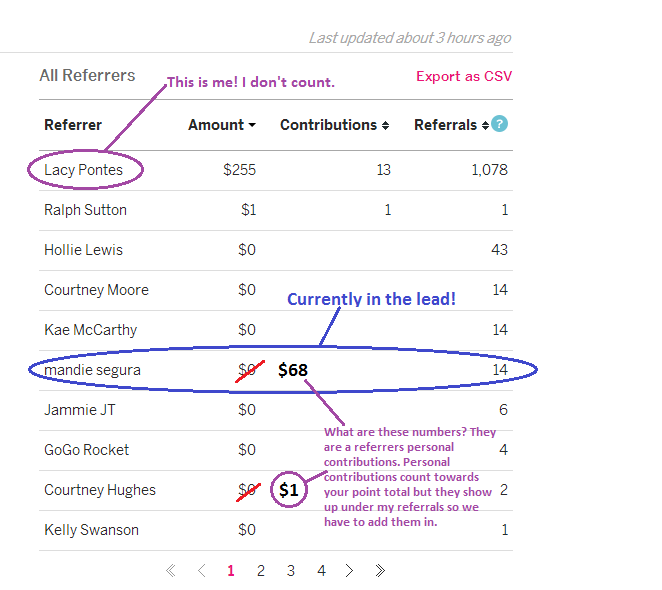 This weeks referrals have taken quite the jump from last weeks! Here is the current leaderboard. In case you have missed it, our referral contest winner will receive a huge $600 prize pack (or $300 cash). Click HERE to learn more! P.S. If you have a personal contribution that you would like added to your referrals, just send us a quick message so that we don't miss it.